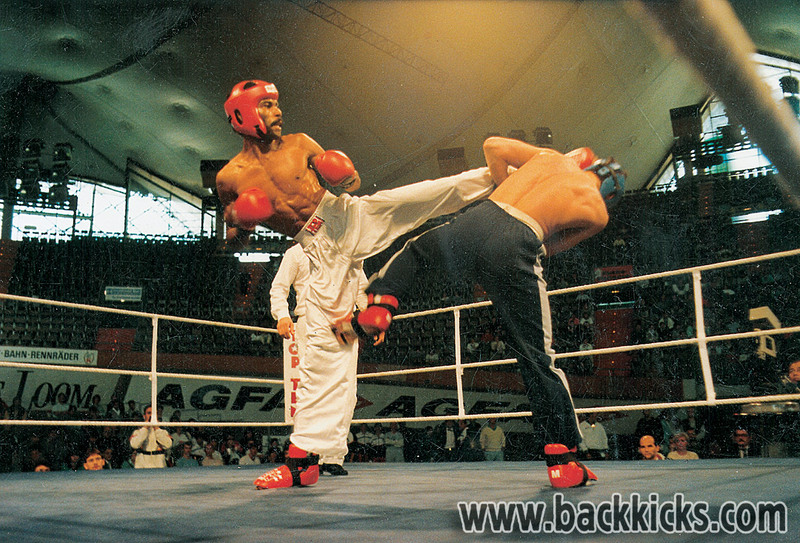 Berlin based martial artist and business man Georg F. Brueckner accomplised a lot. 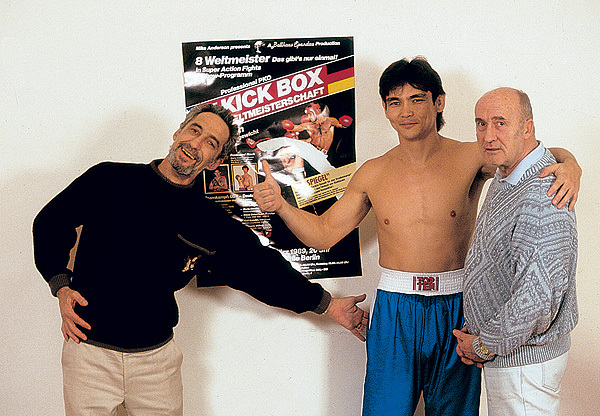 He helped introduce Taekwondo and kickboxing to Germany in the sixties, founded WAKO and created the TopTen brand of martial arts and boxing equipment. 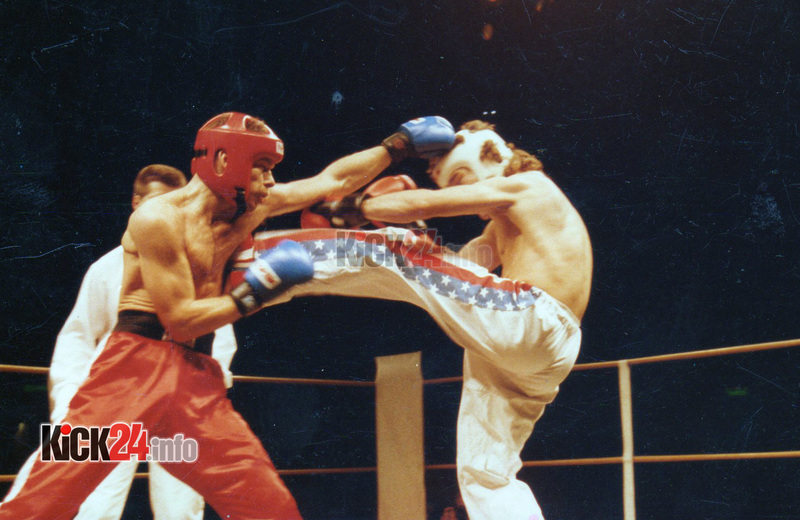 Let’s remember George as one of the great pioneers of European karate and martial arts.